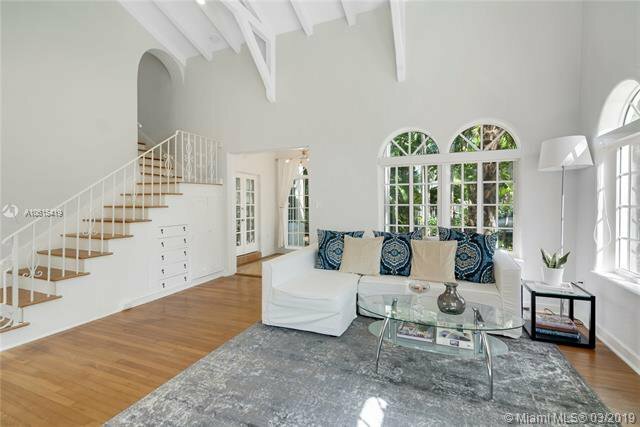 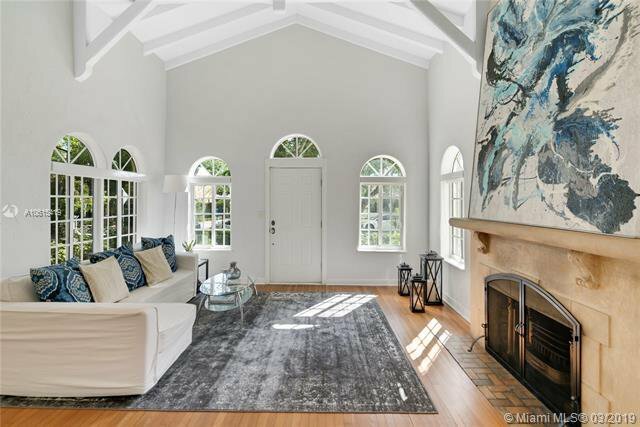 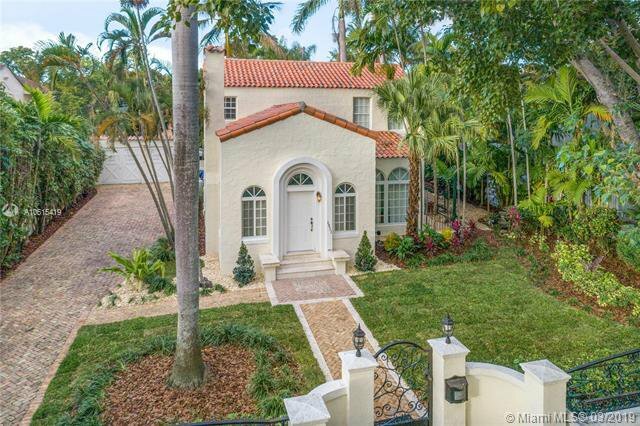 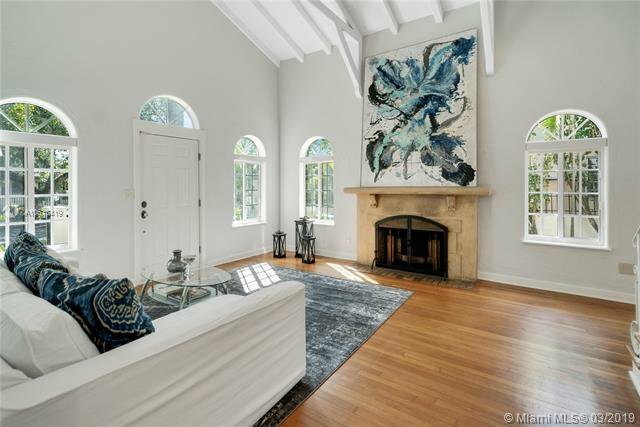 Classic Old Spanish tow-story home features an open & bright layout the allows the sun to enhance beautiful characteristic of the home like the cozy fireplace & a gorgeous cathedral style ceiling with wooden beams. 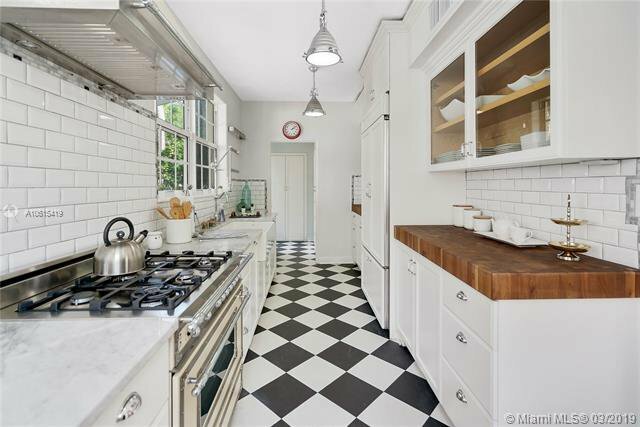 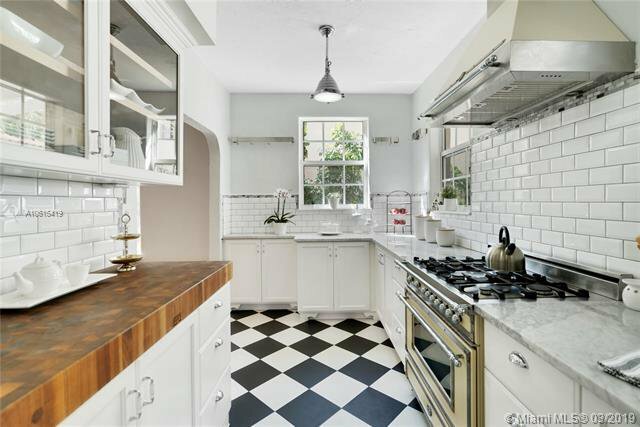 Kitchen is design w/ granite & butcher block counters. 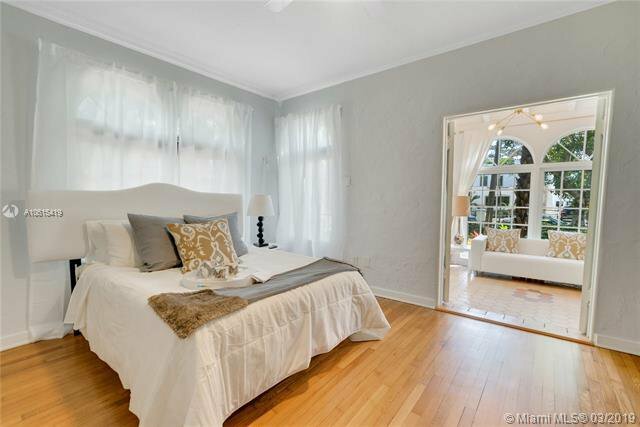 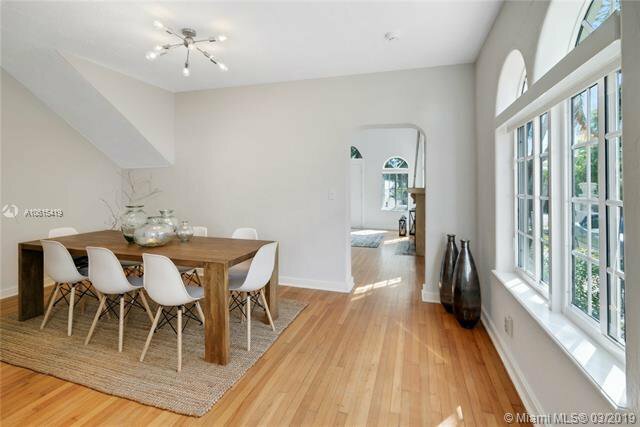 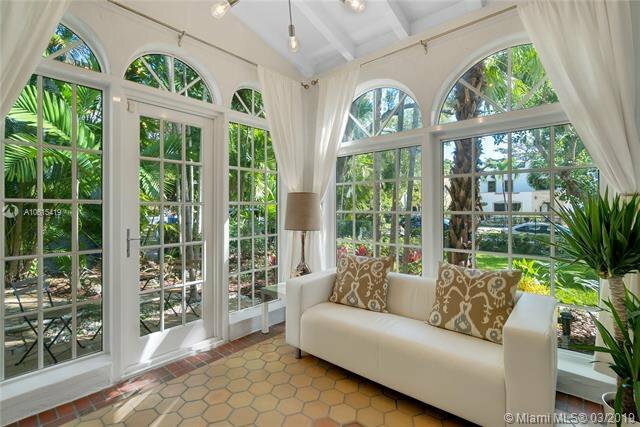 Impact windows & doors, high ceilings and wood floors throughout. 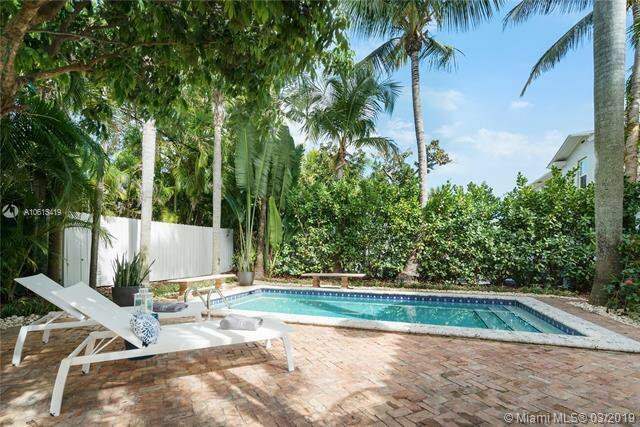 Relaxing pool surrounded by beautiful landscaping offers privacy & a relaxing ambience. 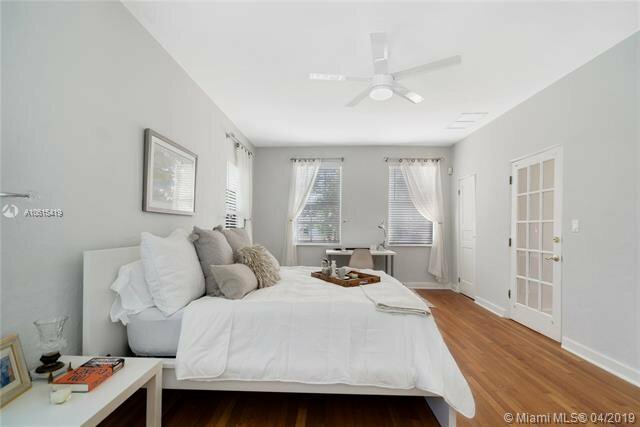 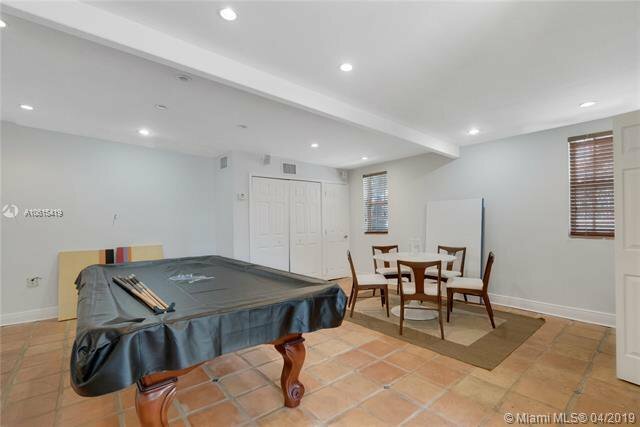 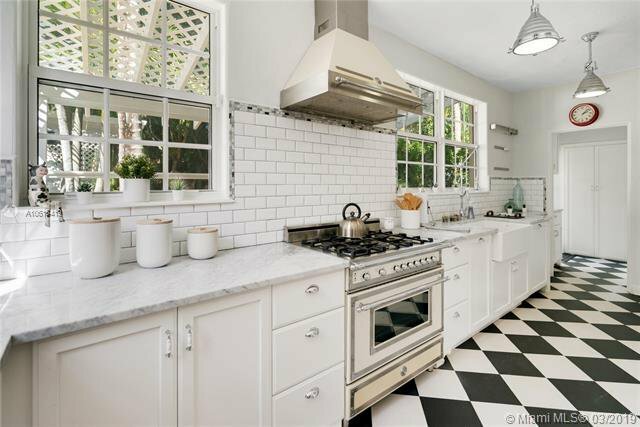 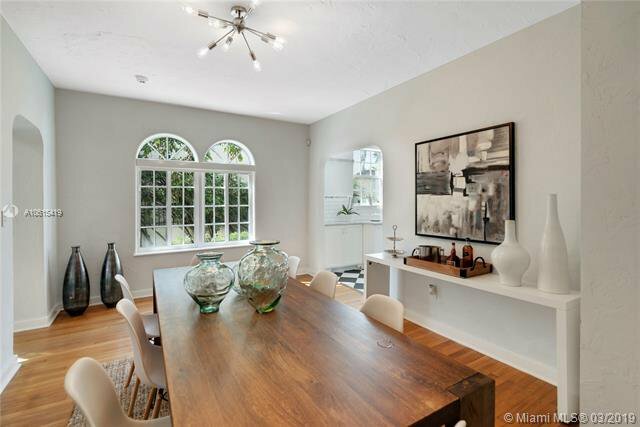 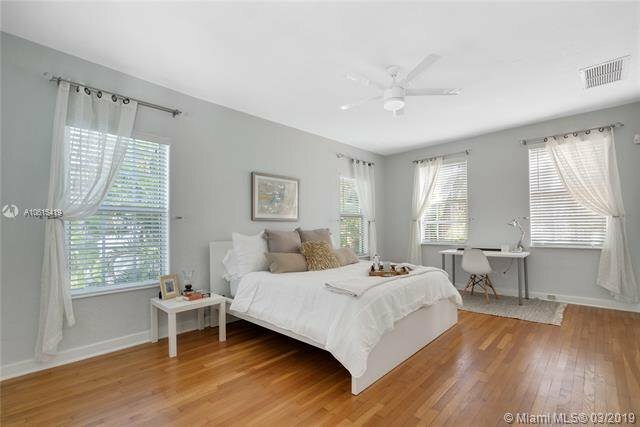 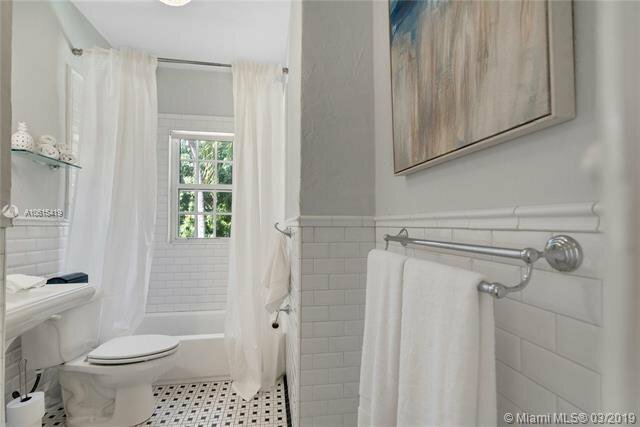 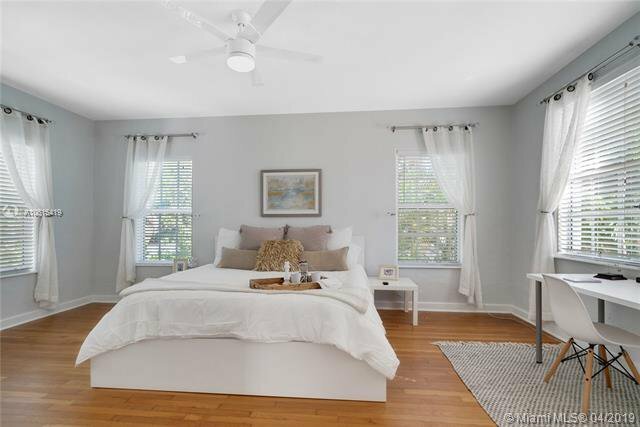 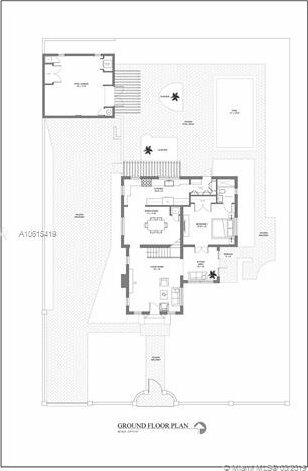 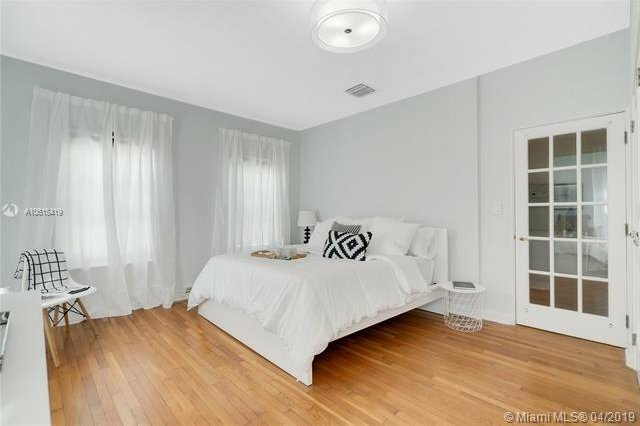 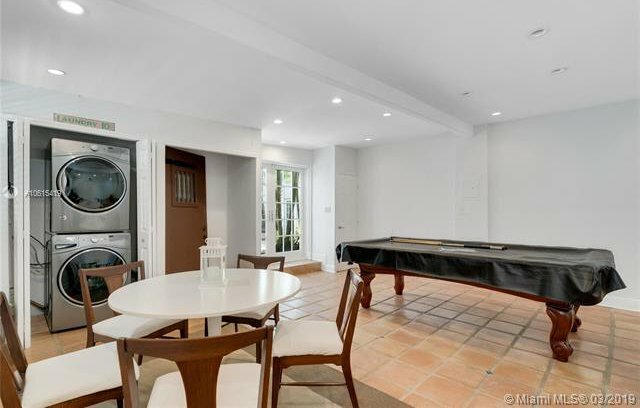 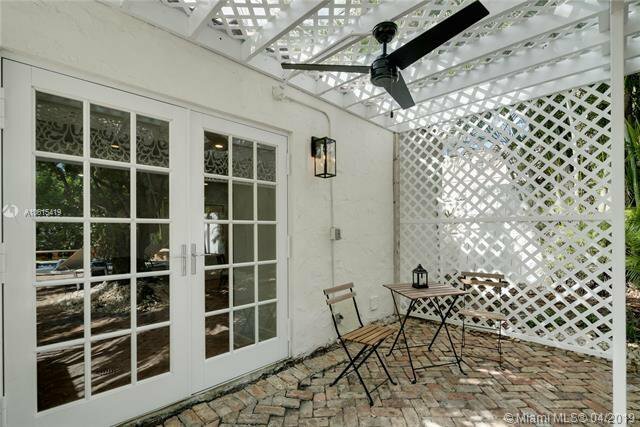 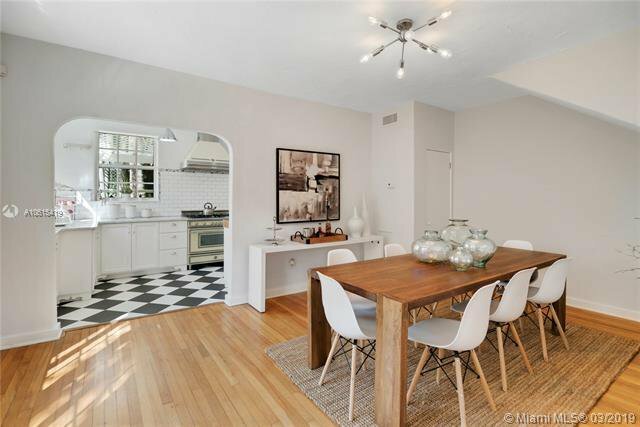 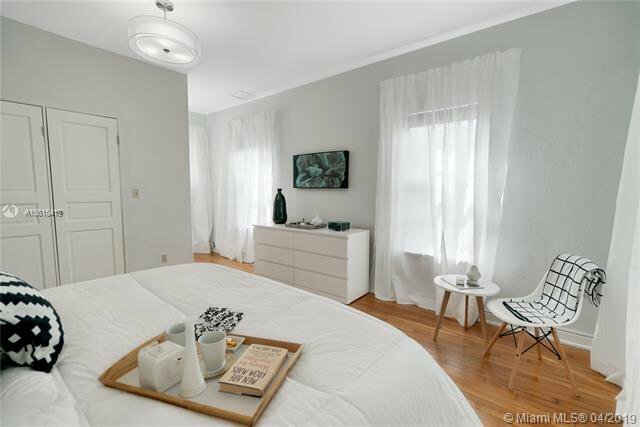 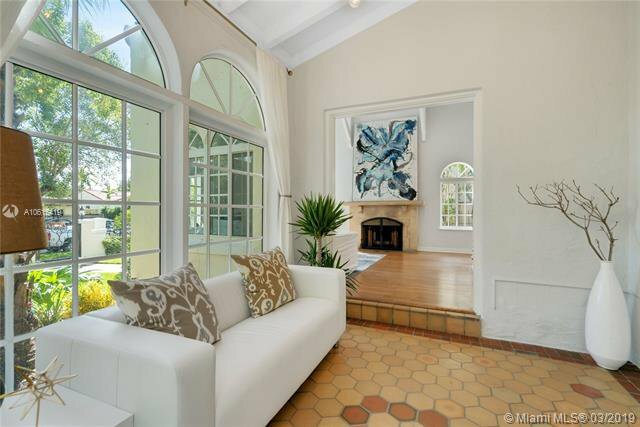 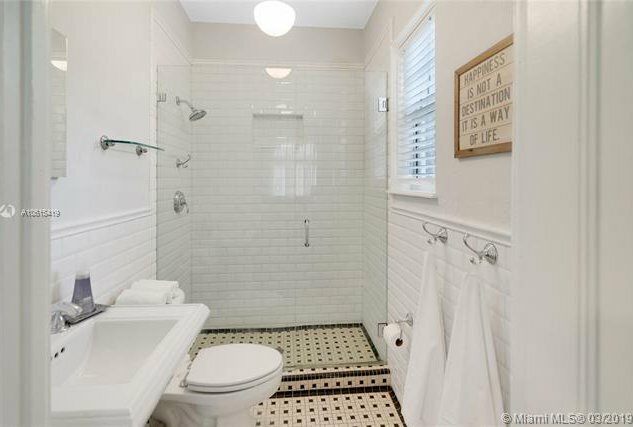 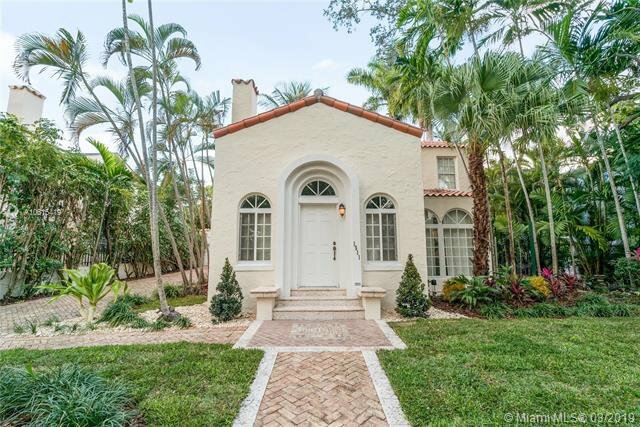 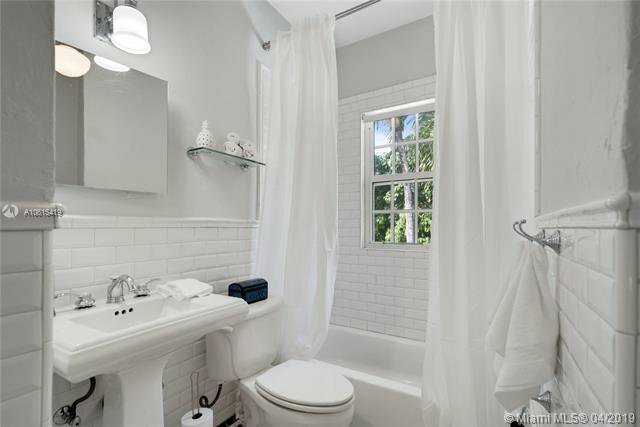 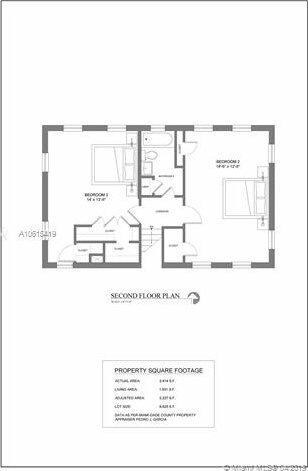 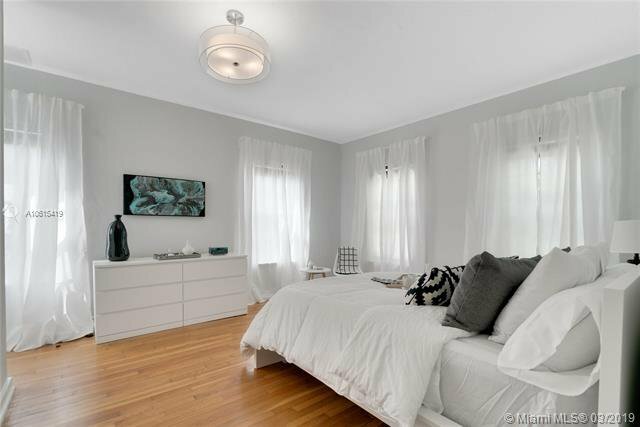 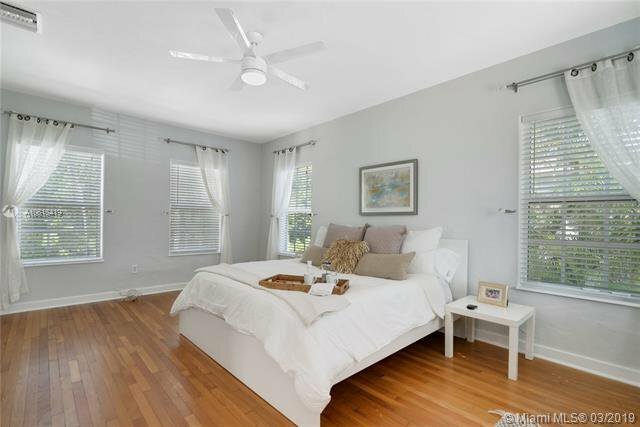 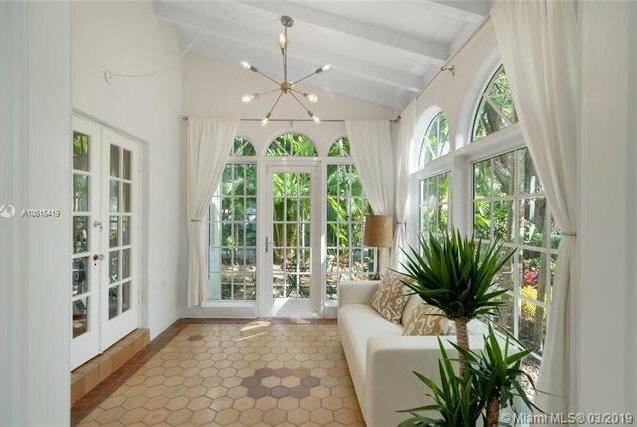 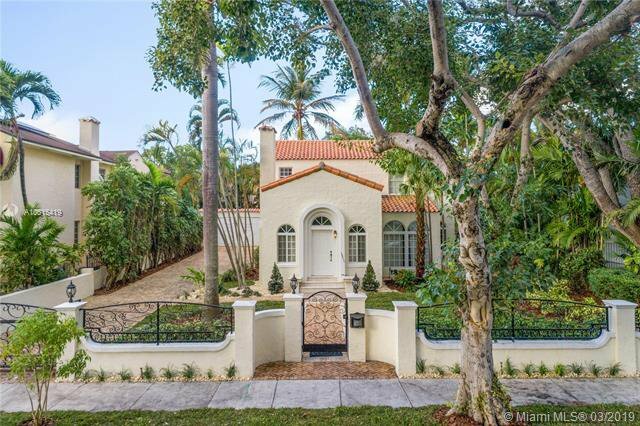 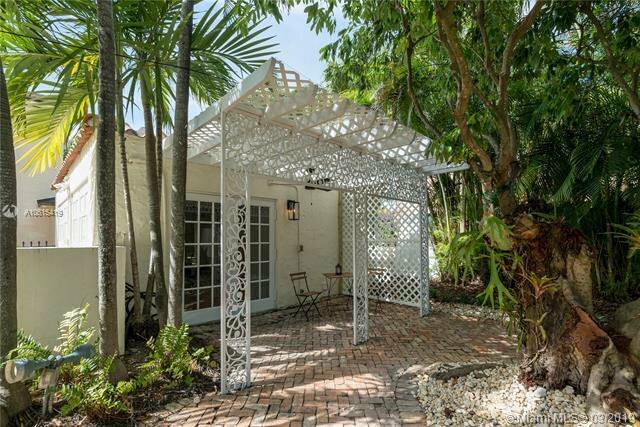 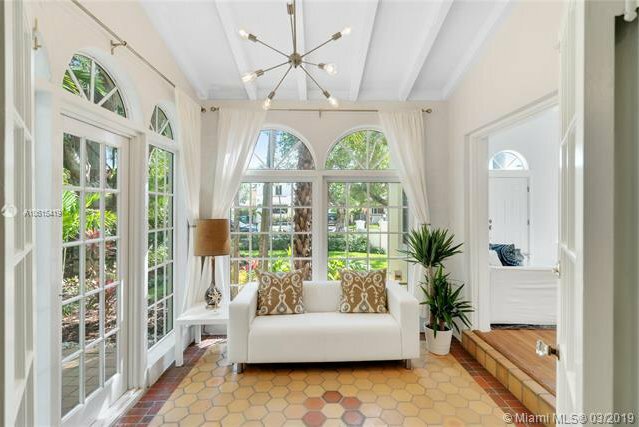 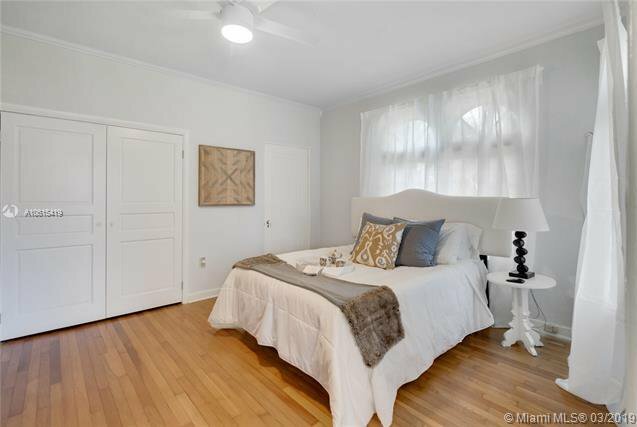 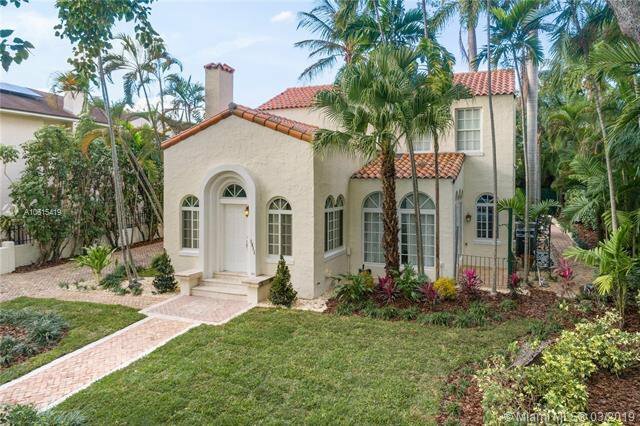 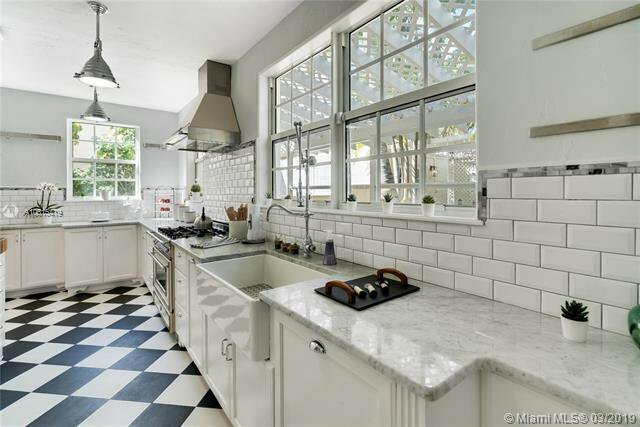 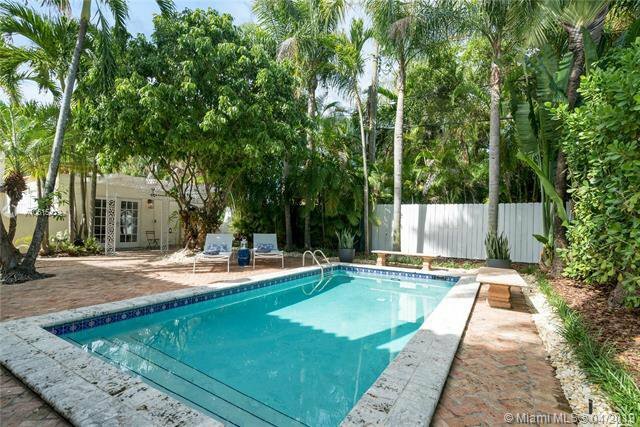 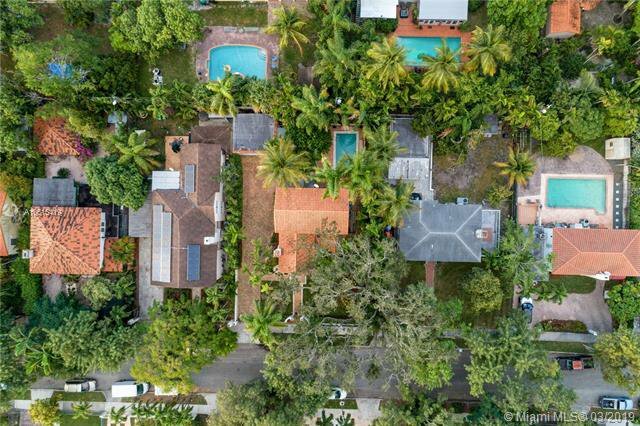 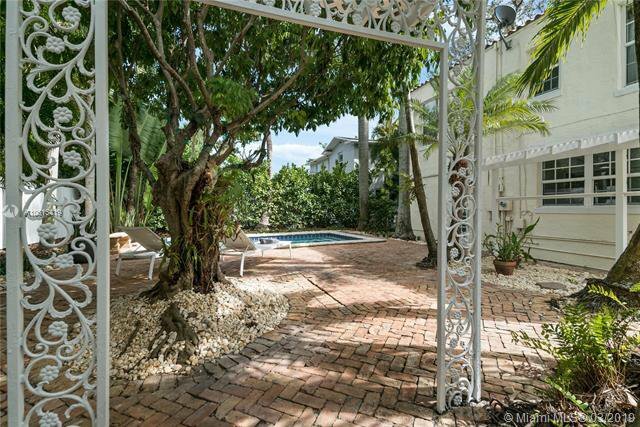 This Shenandoah property is in a very friendly neighborhood and is perfectly situated near I-95 just 10-15 away from Miami Beach, Wynwood, Coconut Grove, Downtown, Coral Gables, Key Biscayne, and South Miami. 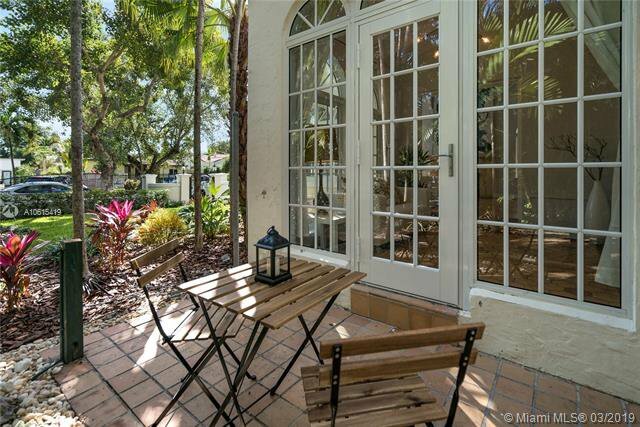 There is a great, newly built park just 2 blocks away which for the little ones. 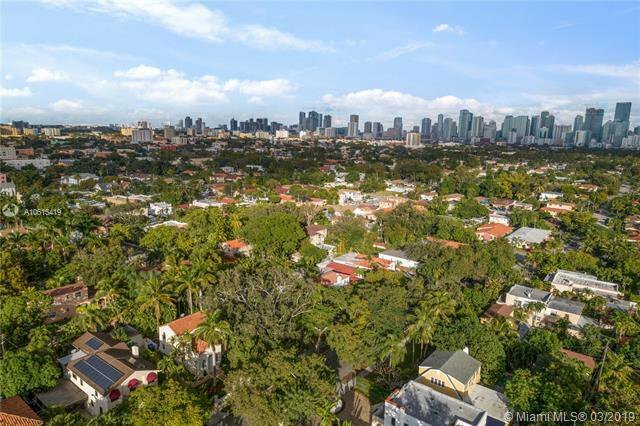 The famous Calle Ocho is just steps away with trendy restaurants and bar.